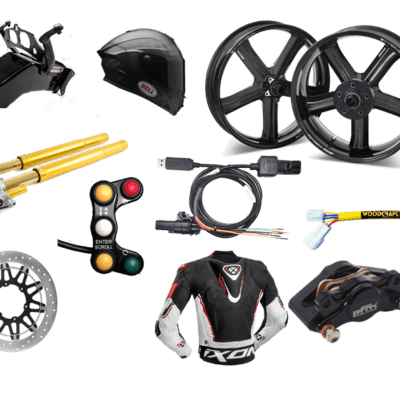 FTecu Flashtune, why would you want a restricted bike ? FTecu Launch Mitsubishi ECU programming tools ! Rotobox Boost - the lightest, strongest carbon wheels ! 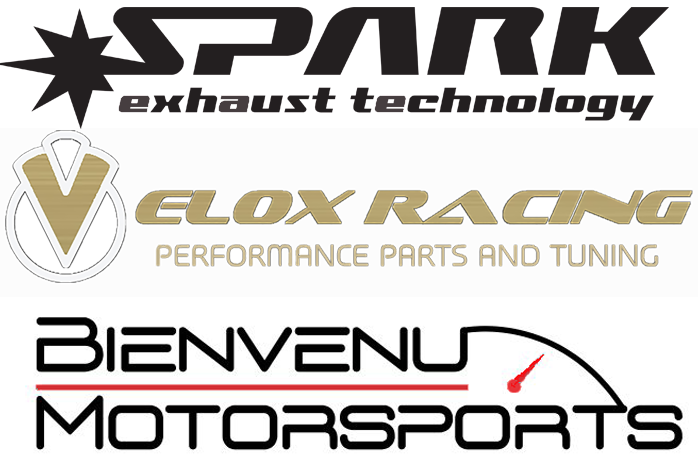 VeloxRacing are the leading FTecu FlashTune distributor and dealer worldwide. We provide our dealer network with pre and post sales support on all products, fast delivery of orders from our locally held stock in Europe (US & south American orders ship from our USA depot) and marketing and business development assistance including redirecting customers wishing custom map dyno work back through to our dealers across Europe and worldwide. 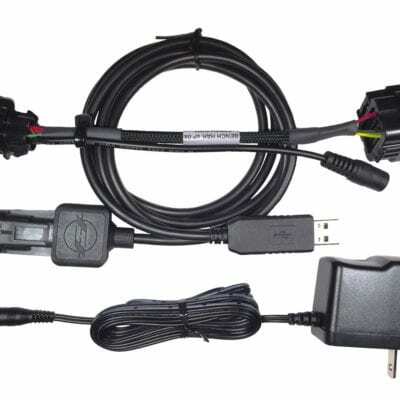 products in the UK and Europe. 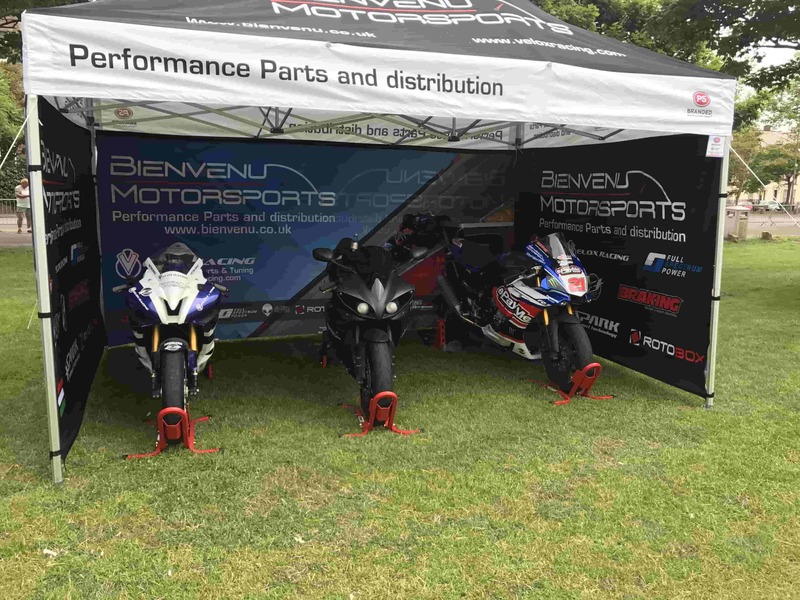 We are actively recruiting reseller partners worldwide for our increasing range of products so If you are a dealer wishing to join our network OR you are a product vendor looking for a UK or European distributor with a growing dealer network then please get in touch.